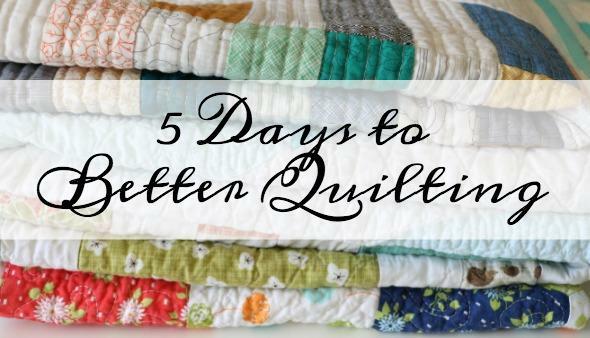 Want to improve your quilting knowledge in just 5 days?? Join me for this free 5 part video series sharing with you all sorts of tips and tricks to improve your quilting skills. Learn where to buy fabric, cutting and piecing tips and so much more! Each video is only a few minutes, so I know you are going to love it!